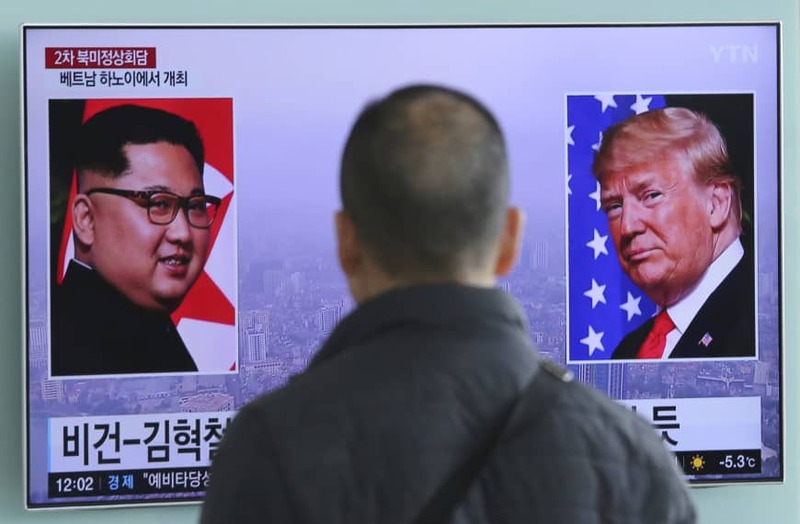 The United States and North Korea plan to hold a fresh round of talks in a third Asian nation next week as preparations for the second summit between U.S. President Donald Trump and North Korean leader Kim Jong Un ramp up, the South’s presidential office said Sunday. Trump announced Friday that his second summit with Kim will be held in Hanoi on Feb. 27 and 28 as the two sides seek to inject fresh momentum into denuclearization talks. The announcement came after the top U.S. envoy to North Korea wrapped up three days of talks with his counterpart in Pyongyang. Trump and South Korean President Moon Jae-in also plan to hold discussions over the phone soon about the summit, presidential spokesman Kim Eui-kyeom said. U.S. Special Representative for North Korea Stephen Biegun met with his counterpart, Kim Hyok Chol, the North’s Special Representative for U.S. Affairs of the State Affairs Commission, from Wednesday through Friday in the North Korean capital. Biegun said late last month that his talks Pyongyang would be aimed at seeking progress on commitments made in Singapore and mapping out “a set of concrete deliverables” for the second summit. Details of the talks were scant, though the U.S. side did reveal that they agreed to meet again before the summit. He did not provide further details, but sources close to negotiators said the talks could take place in China. Pyongyang has yet to take concrete steps in that direction, observers have said, and nuclear talks had been effectively deadlocked in the months since the Singapore summit. 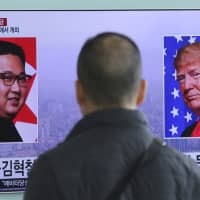 The North has repeatedly blasted the U.S. for doing little to reciprocate for the actions it says it has taken to dismantle and destroy some nuclear weapons facilities, demanding that punishing U.S.-led sanctions be lifted and urging a formal end to the 1950-53 Korean War, which concluded with an armistice, not a peace treaty. However, in a possible breakthrough, Biegun has said that the United States had told North Korea it is prepared to pursue commitments made in Singapore “simultaneously and in parallel,” and that Washington is willing to discuss “many actions” to improve ties and entice Pyongyang to give up its nuclear weapons and that Trump was ready to end the Korean War.